What to look for on our NEW menu: New items include: Tuna poke, Oysters the BLVD. way (always changing), AND Exotic game (always changing and made our way!). Lunch Menu Items: PBJ sliders, soft shell crab tacos, Caribbean tacos, blackened shrimp tacos, Mediterranean tacos, and Asian tacos. 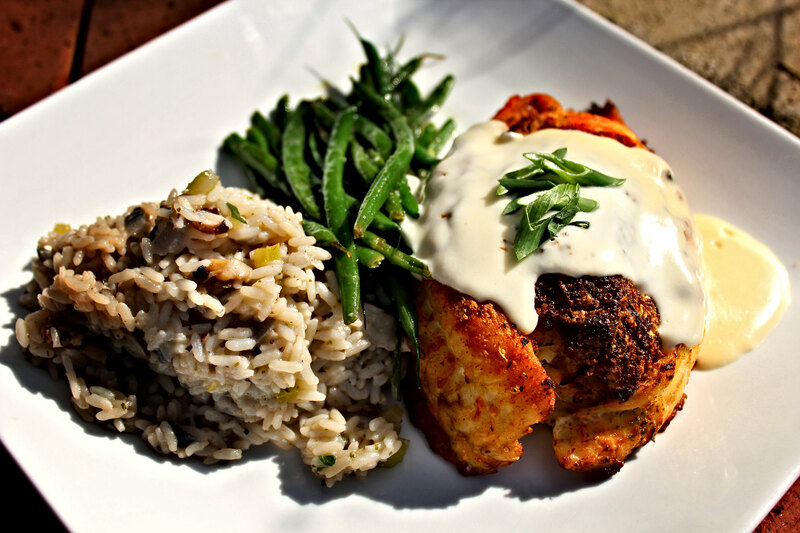 Check out our Facebook page to see the amazing specials offered each day! Sure to be a BLVD. 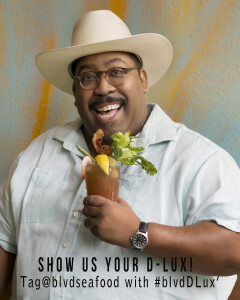 favorite, our D-LUX Bloody Mary is not to be missed! Have one worthy of sharing? Tag @blvdseafood with #blvdDlux.